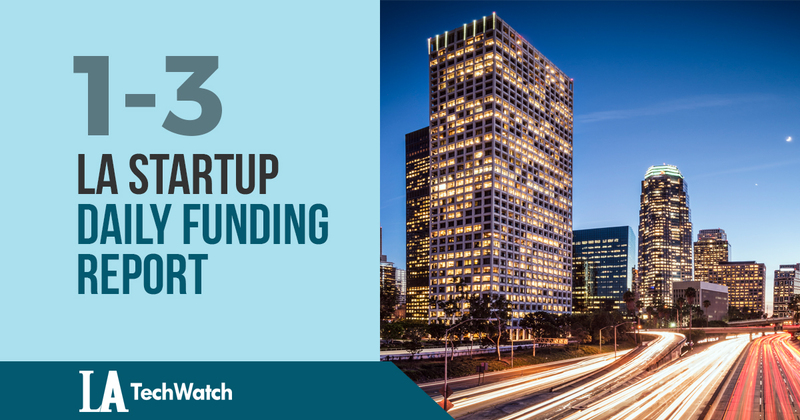 Here are the latest venture capital, seed, and angel deals for LA startups for 1/3/18. This page will be updated throughout the day to reflect any new fundings. According to a recent SEC filing, Chrome River Technologies, the invoice management and expense reporting platform founded by Alan Rich and Dave Terry in 2007, has raised an additional $35M in funding. This brings the total funding to $155M over four rounds. Investors in previous rounds include Bain Capital Ventures, Adams Street Partners, First Analysis, Great Hill Partners, and The Argentum Group.